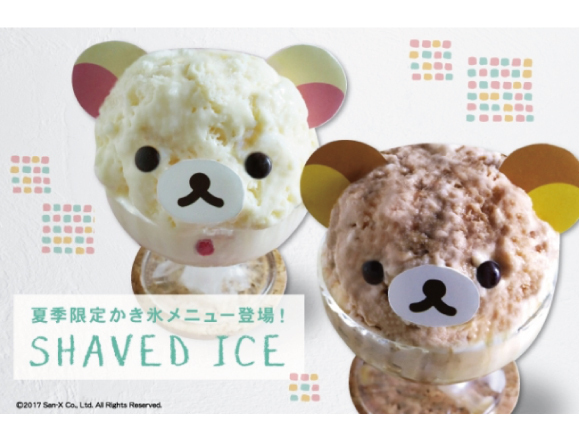 Cool yourself down with some refreshing and fluffy Rilakkuma & Korilakkuma shaved ice over at the Rilakkuma café! When you think of Japanese summers, you think kakigōri, or Japanese shaved ice. The current trend in the world of shaved ice is a ‘fluffy’ kind of shaved ice that comes from Taiwan and South Korea. 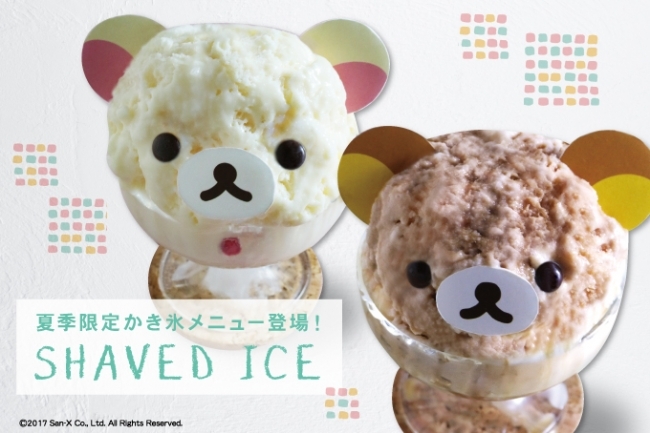 Two cafés in Japan has taken that same shaved ice and added a kawaii touch to it. There are two cafés in Kyoto and Osaka that have collaborated with Rilakkuma to open official Rilakkuma cafés. 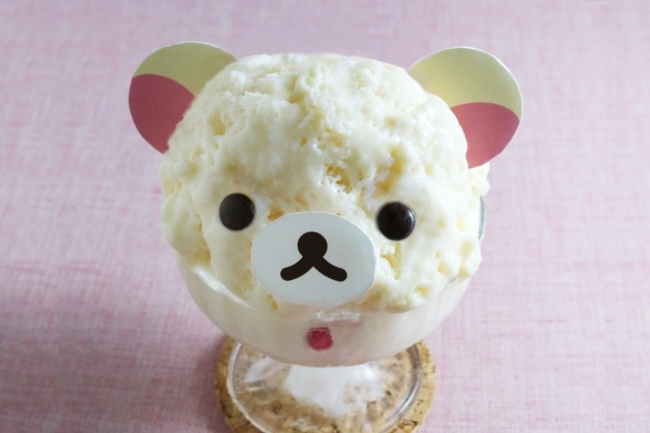 Startong on June 20th, the cafes will be selling deliciously refreshing Rilakkuma shaved ice. 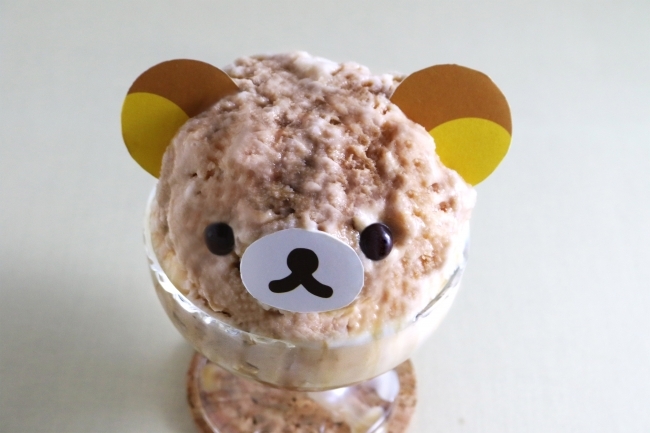 Avoid summer fatigue in Japan with a dollop of delectable Rilakkuma goodness!